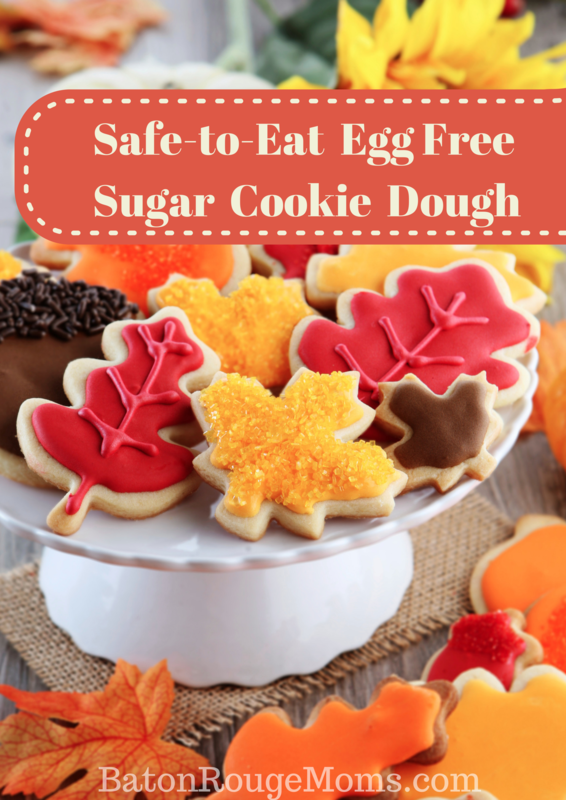 We love fall on Baton Rouge Moms! We get a taste of cooler days, pumpkins, cute costumes and plenty of fun events. 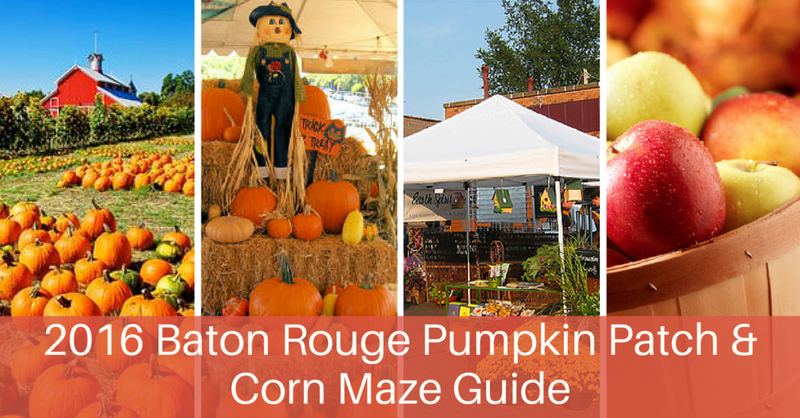 There is plenty to do in and around Baton Rouge during the fall season and we have compiled our list of fun fall corn mazes and pumpkin patches! 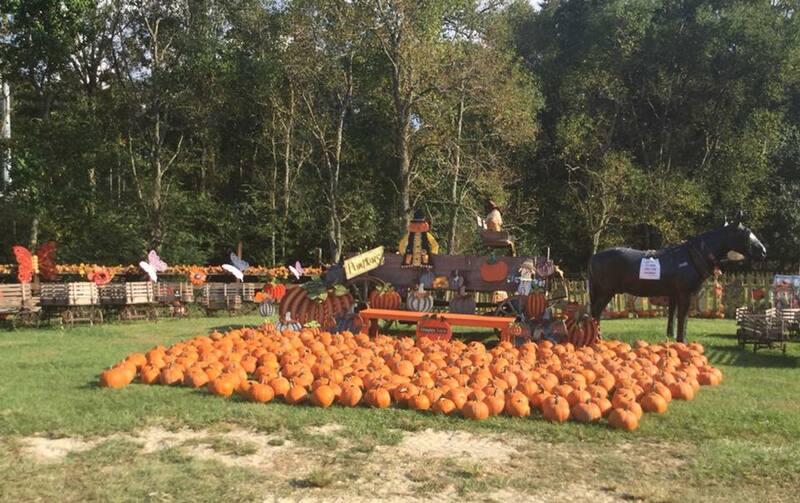 Don’t miss our favorite spots around the Red Stick to find your perfect pumpkin, create some fall family memories and take a hayride or two. 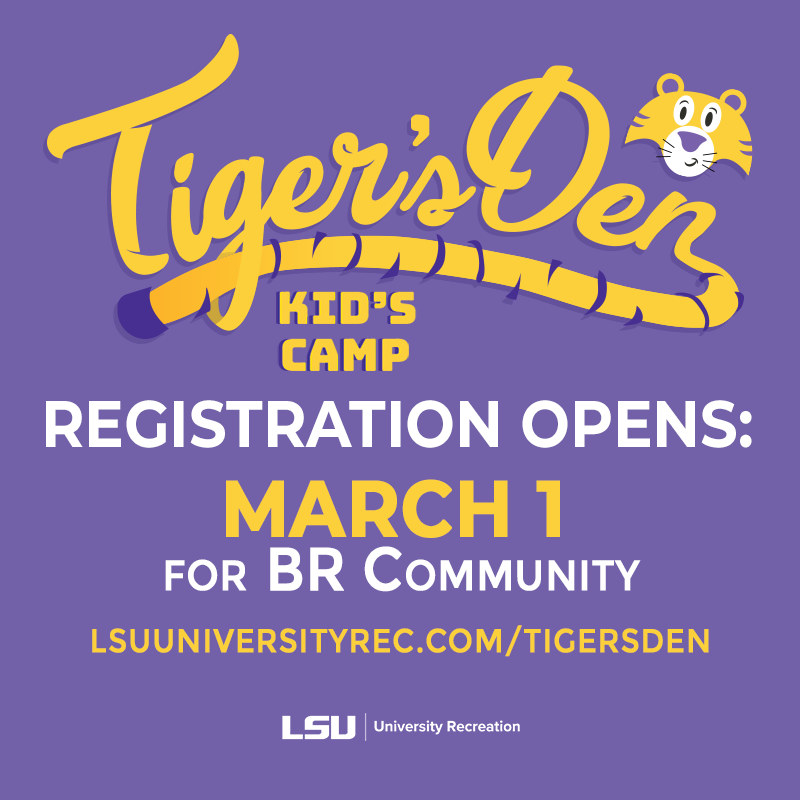 As with previous years, we have included events and activities taking place in Baton Rouge and beyond. Be sure to check out our comprehensive list of Free & Affordable Fall activities on Facebook as well. 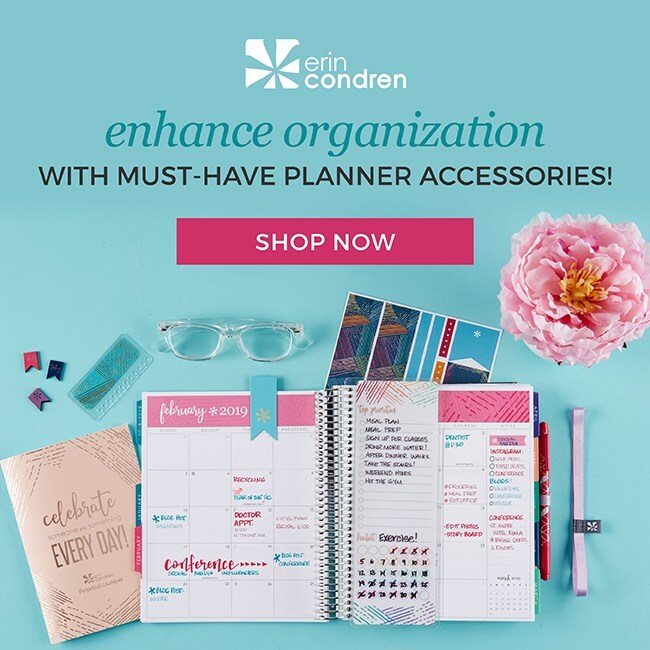 We put together a similar event page for summer activities and events and it was incredibly useful and turned into a great resource to find ideas for Things To Do throughout the year. Feel free to join the event, share with your friends, and watch for new fall activities listed daily! While every effort has been made to ensure this information is accurate, we encourage you to contact the patch directly to verify that all details are correct and have not changed. If you have information on a Pumpkin Patch that we missed, please let us know! 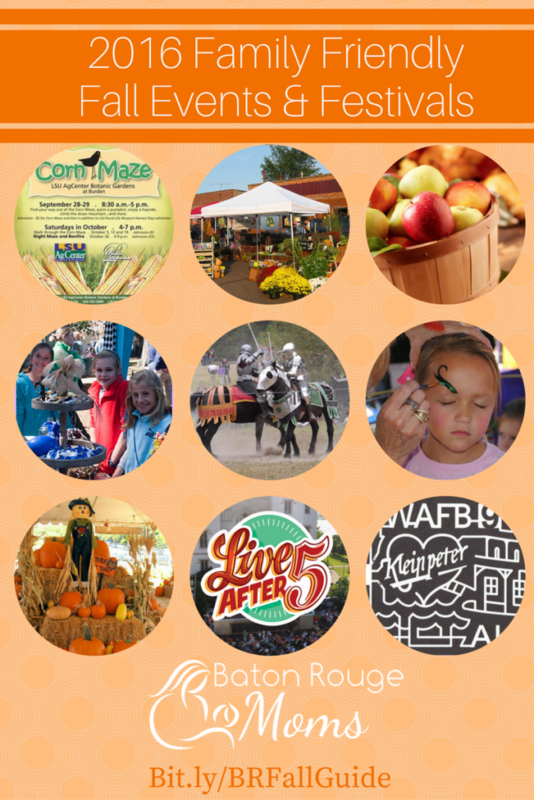 We’re starting off with a Pumpkin Patch and Corn Maze guide… Fall Activities and Festivals up next!! 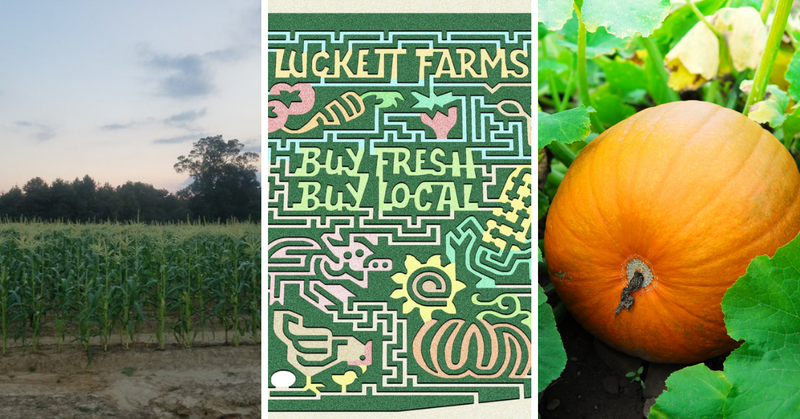 Join Luckett Farms for “Fall” family-friendly fun! Activities will include: farm tours, corn maze, pumpkin patch, hay rides, family games, and ag educational events! Pumpkin Patch: Enjoy the lush pumpkin patch, at Rosedown Plantation. Bring the family and pick the perfect pumpkin. Big and Small, they grow them all! Corn Maze: Crazy for corn mazes? Or just looking for some family fun? The 10-acre maze is filled with twist and turns. Everyone will have loads of Fun playing the AG games thru out the maze! There will also be a mini maze for the little ones. ADMISSION: $12 per person (kids 2 and under free) – includes the pumpkin patch (pumpkin to bring home), corn maze, all games/ activities, and hayride. Grand Opening is September 22nd 9-5pm. – Chloe’s snowballs will be cooling things off at the grand opening! Don’t forget to book your field trips and birthday parties to0! NewSong On Old Perkins Rd – This pumpkin patch is already gathered from the field, activities include tractor-pulled hay rides! 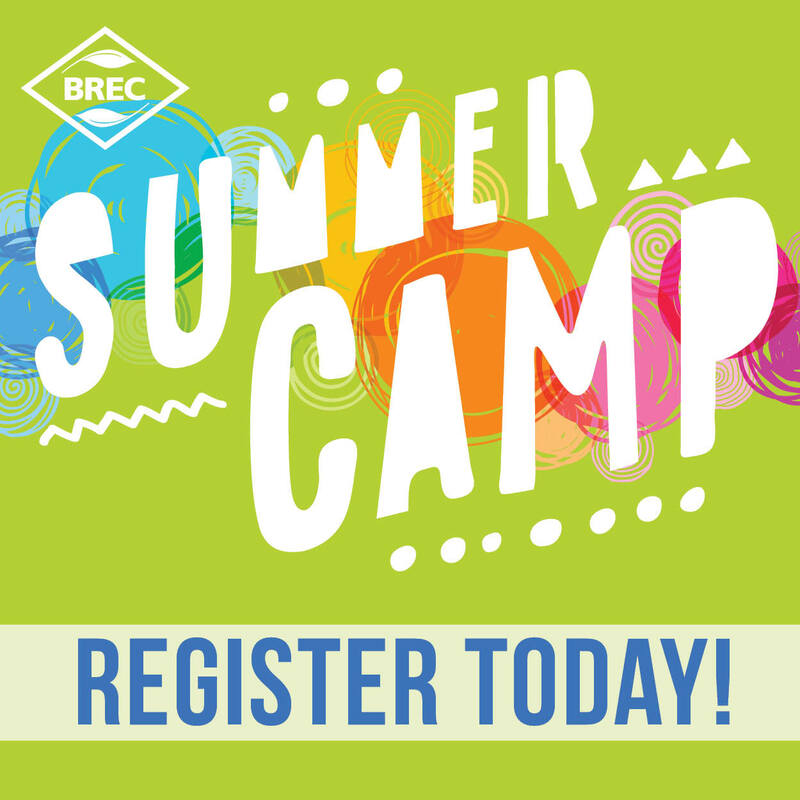 WHERE: 18465 Old Perkins Rd, Prairieville, LA 70769. Phone: 225-313-6736. Alternate Phone: 225-978-8882. AgCenter Botanic Gardens: The LSU AgCenter Botanic Gardens Corn Maze is a family friendly day of fall fun with numerous farm-related activities. 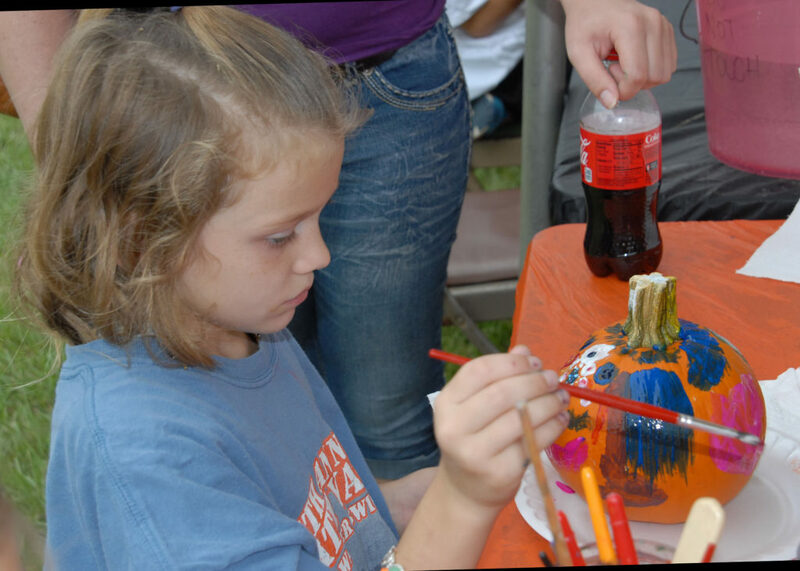 Join the crazy mazy fun every Saturday in October with hayrides, zip lining, face painting, Bayou Goula’s Petting Zoo, pumpkin decorating and more! 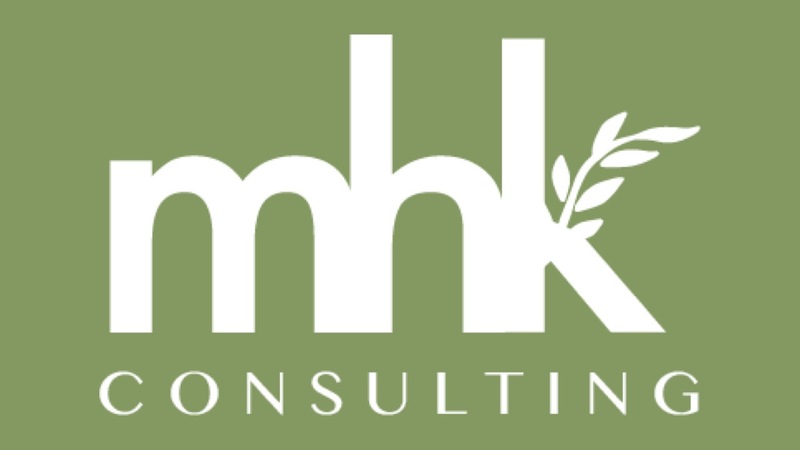 Enjoy hamburgers, food from local vendors, and corn inspired snacks like corndogs and popcorn. WHEN: October 6, 13, 20, 27, 2018 – 10 AM – 5 PM | Night Maze on October 27 from 6-9pm! Admission:$10 per person and free for children 3 and under. Friends of the Gardens family membership discount: $5 per person. 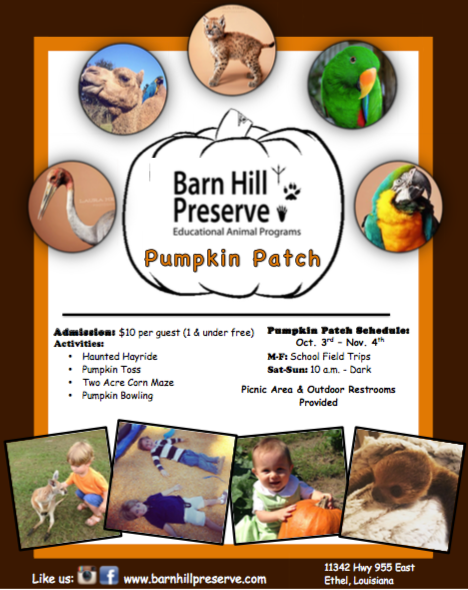 Pumpkin Patch Family Day: Saturday, 10/27 9am-4pm $10/Kid – $40 MAX per family; Parents FREE – Carnival games, panning for gold, obstacle course, barrel train ride, hay rides, and more! $3/person Touch a Truck – Come and check out the big trucks first hand! $5/person: The Haunted Mansion! This is not gory but it is scary! Jumps and screams galore! Parents, please be advised that this is not for small children. Great for teens and adults and all funds go to support the student ministry of our church! Food for Sale: Baked goods, cotton candy, hot dogs, burgers, jambalaya, drinks, and funnel cakes! Jefferson United Methodist Church: The Pumpkin Patch is the largest mission project at JUMC. All net proceeds are distributed to local missions, plus help fund our youth mission trip. Last year we were able to donate thousands of dollars – all because of the volunteers willing to work the patch. Plus, with the Kick-Off event, new people can experience JUMC. WHEN: Patch opens October 11th. 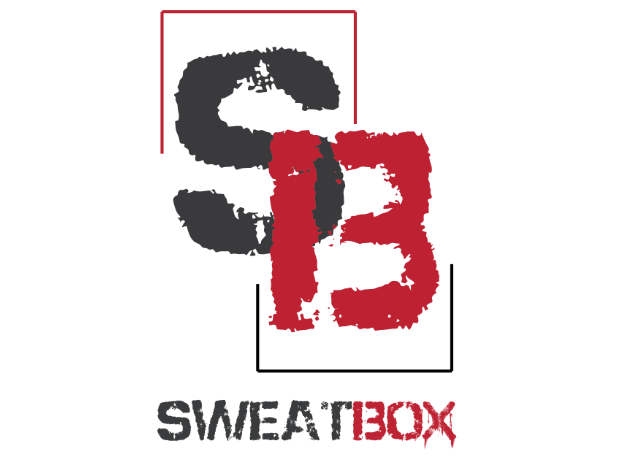 PARTY IN THE PATCH October 13th. PICNIC IN THE PATCH October 28th. 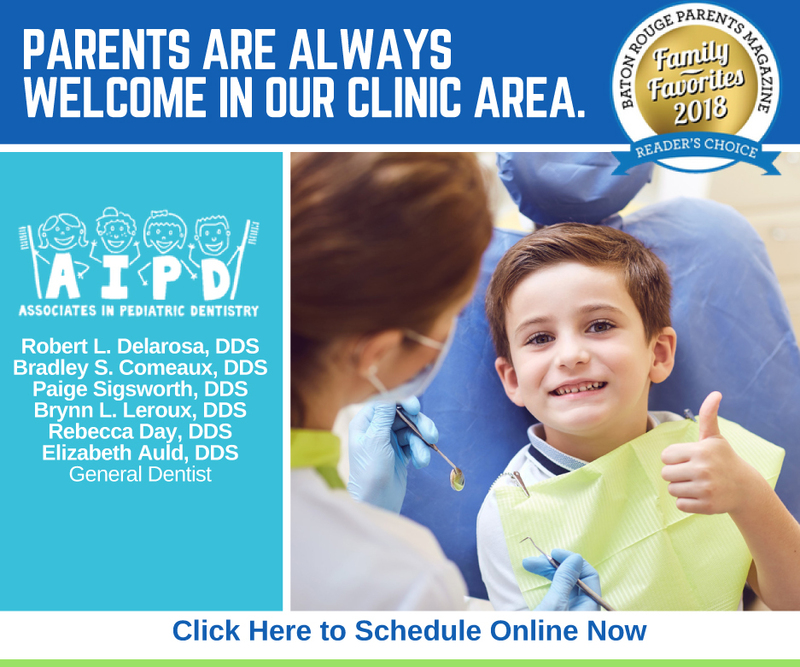 WHEN: September 22 till November 4, 2018 – Monday-Fri 9:00am – 5:00pm and Sat-Sun 10:00am – 5:00pm. ADMISSION: Kids (newborn & up): $7 per child Adults: Free. 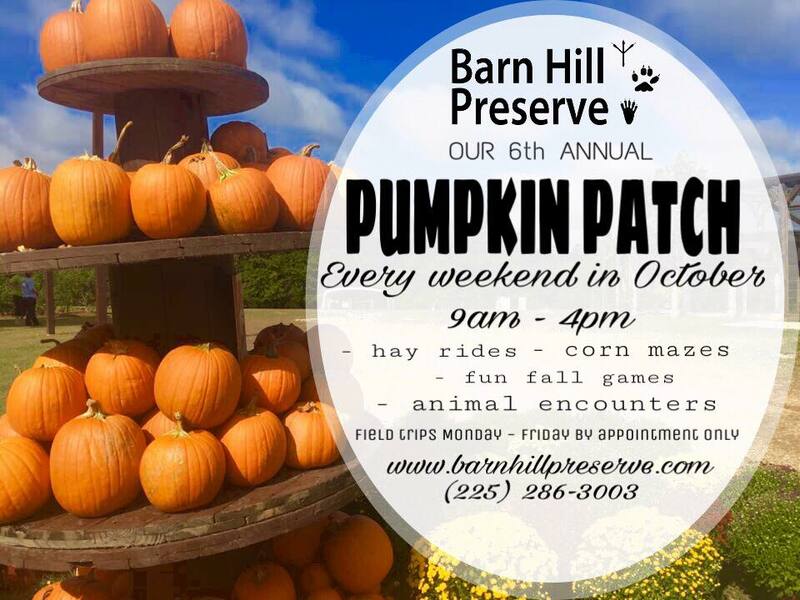 Barn Hill Preserve: Barn Hill Preserve’s pumpkin patch will be going on every weekend in October! Guests will participate in fun Fall related activities and get to experience the beauty of our preserve. We have activities ranging from sloth encounters to picking pumpkins out of our patch. Come visit for a wild time! WHEN: October – Weekdays – Scheduled School Field Trips & Weekends – Open to the Public Hours: Saturday’s & Sunday’s 9:00 a.m. – 4:00 p.m.
Liuzza Land: Corn Maize & Pumpkin Patch – corn Maize and pumpkin patch are only offered in the fall. This fall’s corn maize will be bigger and better than ever! The maize if full of scarecrows, dead ends, and bridges to excite you as you make your way through! Each scarecrow holds a hole puncher of a different shape which you will use to punch your card to help guide you in the right direction. Our pumpkins are growing fast! Pick pumpkins right off the vine or choose a pre-picked one from our pumpkin patch. 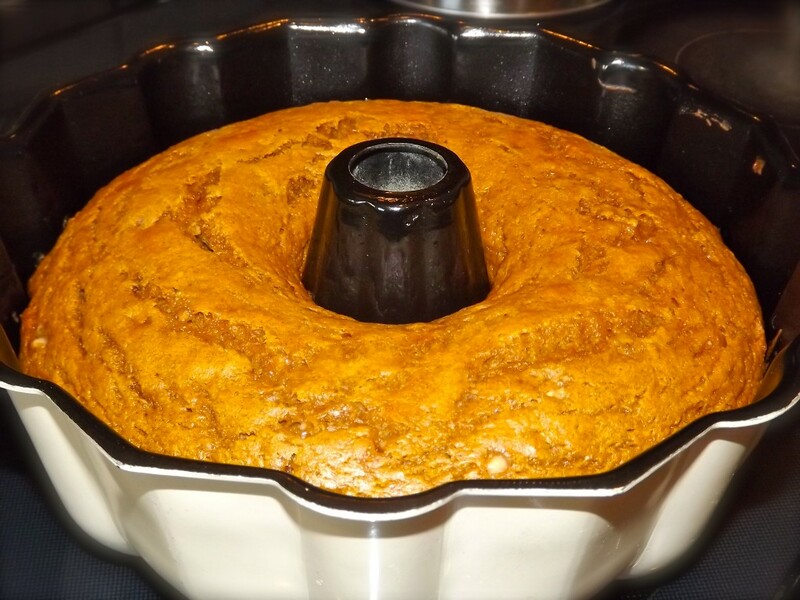 One pie pumpkin is included with every admission. 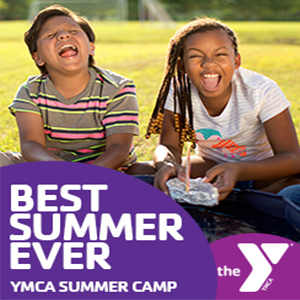 Activities include: Pumpkin Tattoos & Painting, Tunnel Slides, Swings, Diggers & A Jumping Pillow, Goat Feeding, Pony Rides, Petting Zoo, Pioneer Playhouse, Horse Drawn Wagon Rides. Every Saturday night in October – haunted trail, haunted pallet maze, and our live zombie shoot. Haunting will begin at dusk dark. No large flashlights are allowed in these haunted areas. Only pen flashlights and glow sticks are allowed. REMEMBER NO HAUNTING ON FRIDAY NIGHTS!! 3 and under – FREEPackage 2: With Package 2 you get the same as in package one and you can purchase a bracelet which will give you unlimited rides on the cow train, bucking cow train, the jump pad, and 3 coins for shooting the air cannon and a turn at friendly fire. 3 and under – $5.00Zombie Shoot: Take aim at our stuffed zombies and let them have it while you are riding our safari ride. 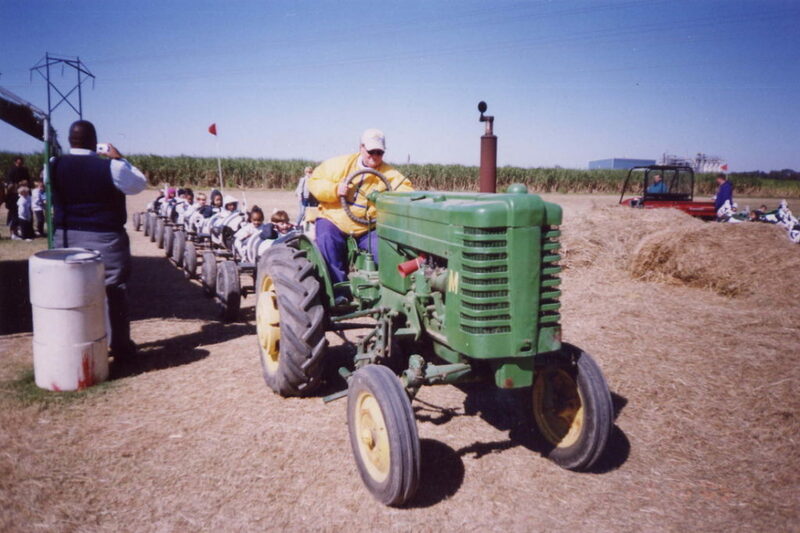 Steele’s Fall Festival Pumpkin Patch and Corn Maze – Make it a day trip or a weekend getaway and visit Steele’s Farm. We have over 30 attraction for Kids of all ages. 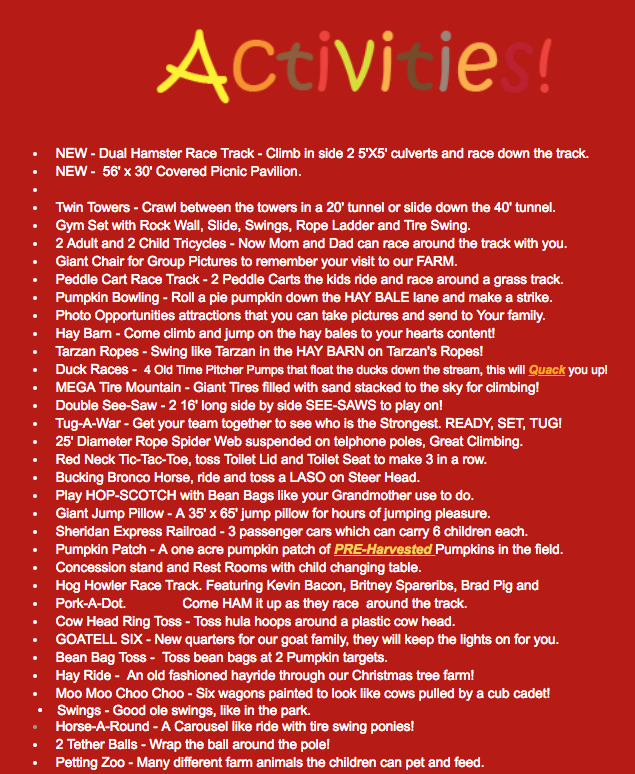 Included in admission is our Pumpkin Patch, Petting Zoo and the Hog Holler Race Track. WHEN: OPEN: Saturday, October 6th, Sunday, October 7th OPEN: Saturday, October 13th, Sunday, October 14th. CLOSED: Saturday, October 20th, Sunday, October 21nd. OPEN: Saturday, October 27th, Sunday, October, 28th. 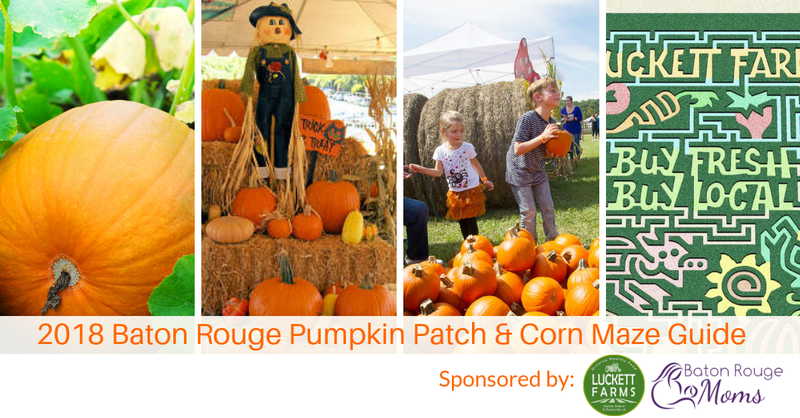 Baton Rouge Moms will always bring you the best in Family Friendly events in and around the Baton Rouge area, check back for more Family Friendly Fall events, thanks to our sponsor, Lucket Farms – be sure to stop by their NEW corn maze and pumpkin patch for a day of family fun! We know that getting family and especially kids back into a routine and some semblance of normalcy during these difficult times is crucial. 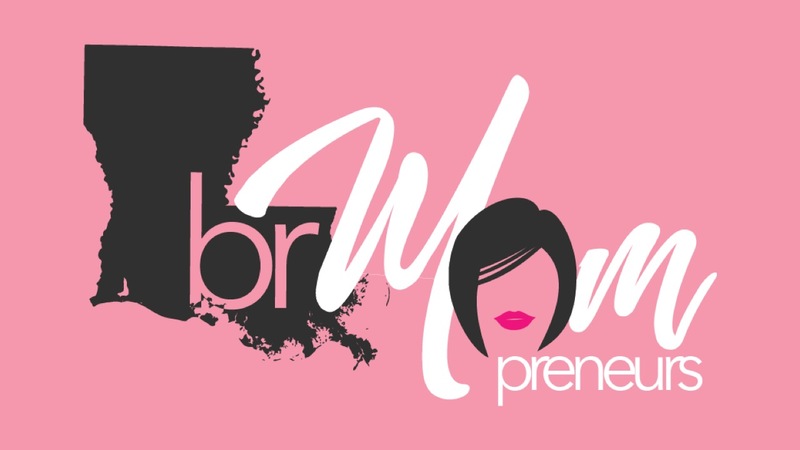 For this reason, Baton Rouge Moms is going to move forward and share all of the holiday guides and events you have come to know and look forward to each year. I think it’s safe to say that we’re all longing for cooler weather and a change of seasons. There is plenty to do in and around Baton Rouge during the fall season and we have your complete guide for fall events and happenings. 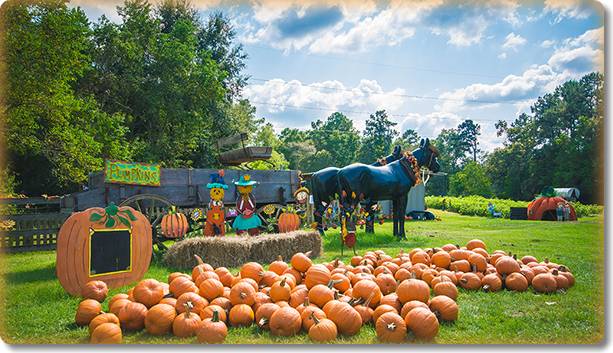 Whether you’re looking for a pumpkin patch, fall festival, hay rides, or a corn maze to visit, there’s a cornucopia of Baton Rouge fall events to choose from each year. If we’ve missed an event or activity, please feel free to let us know in the comments. While every effort has been made to ensure this information is accurate, we encourage you to contact the patch directly to verify that all details are correct and have not changed. If you have information on a Pumpkin Patch that we missed, please leave info in the comments below. Thank you! We’re starting off with a Pumpkin Patch and Corn Maze guide, tomorrow we will post Fall Activities and Festivals. 18465 Old Perkins Rd, Prairieville, LA 70769. Phone: 225-313-6736. Alternate Phone: 225-978-8882. Open: Monday to Friday, from 2 pm to 6 pm, Saturday from 10 am to 6 pm, Sunday from 12 pm to 6 pm; October 8 to October 31. Directions: Close to Blue Bayou Water Park. 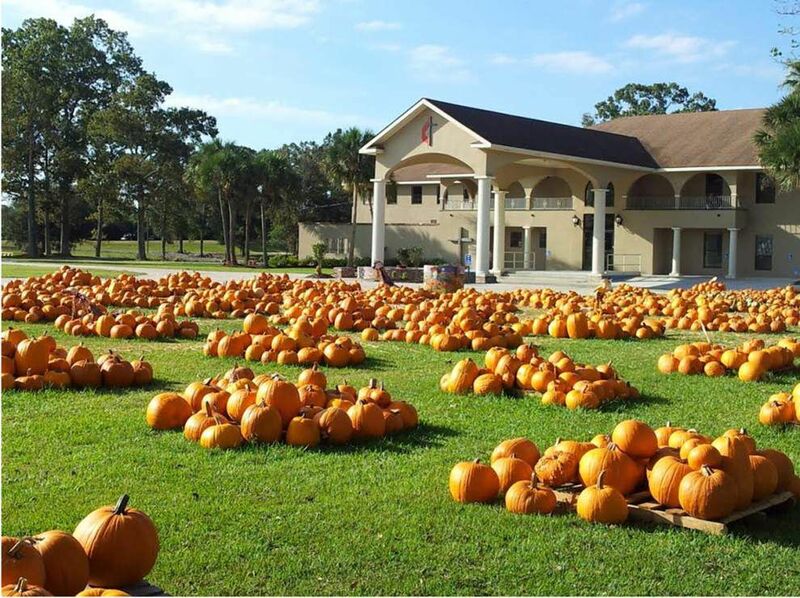 Blackwater United Methodist Church – Blackwater United Methodist’s Pumpkin Patch. 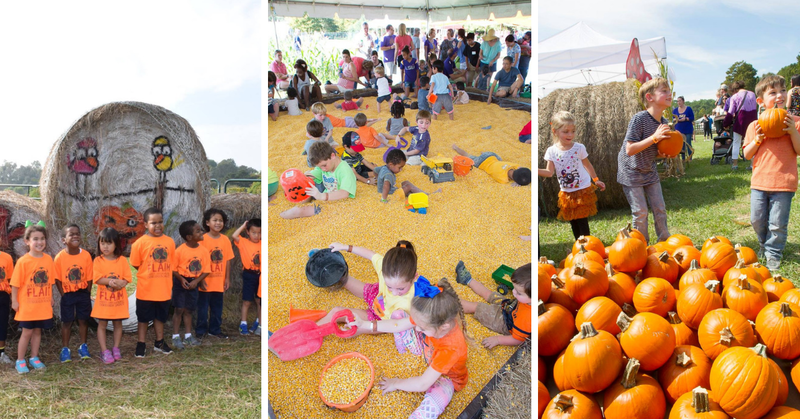 LSU AgCenter Corn Maze – Hike the corn maze, play on the hay mountain, paint a pumpkin, toss a water balloon, see the Red Barn animals, or take the hayride through the fields. 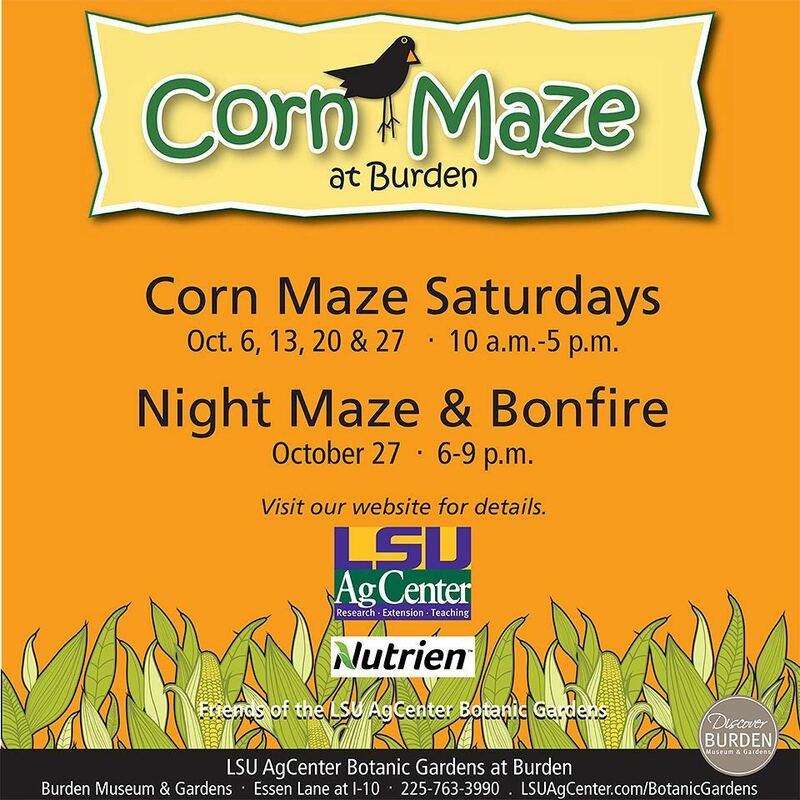 The annual corn maze at the LSU AgCenter Botanic Gardens at Burden will kick off with a Corn Maze Festival on Oct. 1 from 10 a.m. to 5 p.m. and continue with special events on subsequent Saturdays in October. Pumpkins for painting will be on sale for $5.Corn Maze Saturdays on Oct. 8, 15 and 22 will feature activities from 10 a.m. to 5 p.m. Visitors will be able to visit a farm animal petting zoo, climb a hay mountain, wander the corn maze, take a hayride and shoot a giant slingshot.The corn maze program will culminate with a Night Maze and Bonfire on Oct. 29 from 10 a.m. to 9 p.m. The family-oriented event will also include the petting zoo, hay mountain, corn maze, hayride and giant slingshot.A bonfire with s’mores and music will conclude the evening, and visitors are encouraged to wear Halloween costumes.Admission for all Corn Maze events is $10 per person, including five concession tickets; children 3 and under admitted free.All corn maze events will have hamburgers, popcorn, snow cones and drinks available for purchase from Burden Horticulture Society volunteers. Be sure to check back tomorrow for our Fall Activities and Festivals guide! One of my favorite things to do since becoming a mom is making plans for us to do things with my family, it’s so important to me. Being pregnant this summer, I failed miserably to do that. I don’t think we checked one thing off of the bucket list I created. It was either too hot, or I was too tired to get out and do a whole lot. Mommy guilt has me feeling like I need to make that up to my three favorite people. Fall has always been my favorite season. I love the Autumn breezes, the colorful leaves, eating fried Oreos at fairs, and the oh-so-good Pumpkin Spice Latte which by the way I should’ve already had by now! This is the perfect time to get out and have a great time with family and friends. 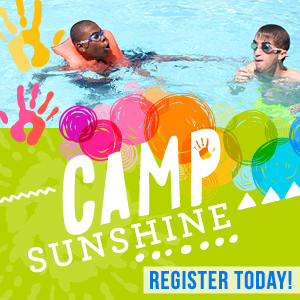 The weather is perfect and never too hot or too cool for the kiddos. I like to carve out any amount of time I can for us to have fun together. So for this fall season I’ve created yet another bucket list. Only this time, we are definitely checking most, if not all, things off. I’m sharing my top 5 bucket list items. My list actually has 10 things on it, but these are the five that we absolutely must do. Yes, I plan to grab a blanket, books, food, and toys for Ava and play with her while daddy and Landen throw frisbees or something. My son has been asking to go camping for quite some time now. I figure if I i stock up on enough mosquito repellent I could probably survive and of course I also need a pocket knife round-up to have it with me the whole time. But a night in the camper with maybe some fishing (and s’mores of course) should be lots of fun! Because it’s just not fall if there isn’t a trip to the pumpkin patch! I’ve heard such great things about Global Wildlife. Unfortunately, anyone who knows me, knows I’m terrified of animals. My son though, is quite the opposite. I know that he’d love being up close and personal with the animals and getting to feed them. Fall season is also the season of Thanks. With so much to be thankful for, we must keep in mind that there are others less fortunate. 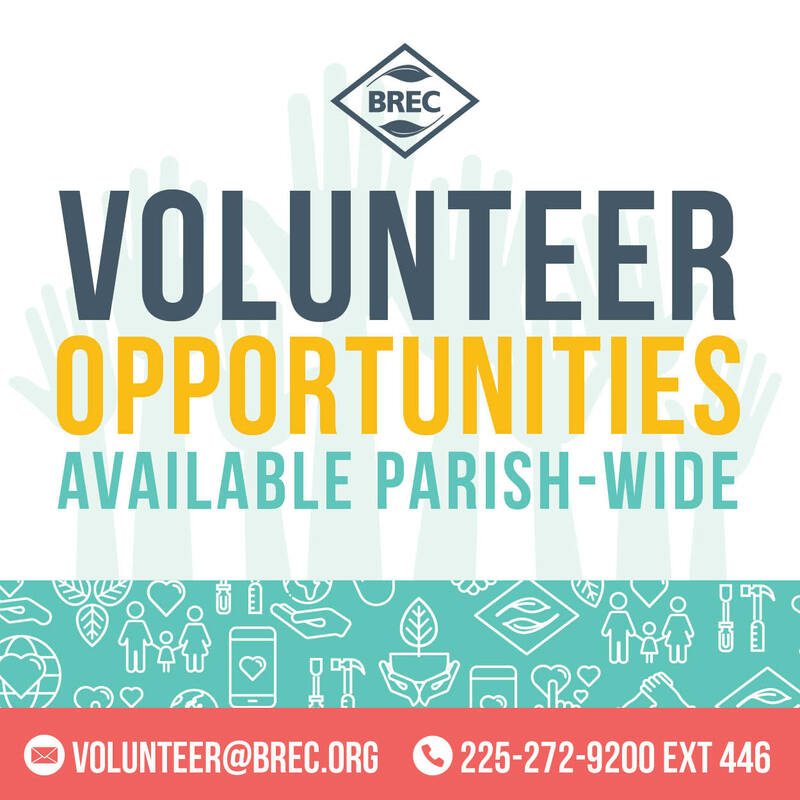 Occasional donations of food and clothing are ways that we try and bless others, but in this season we plan to “serve” others through our Church’s annual serve opportunities! 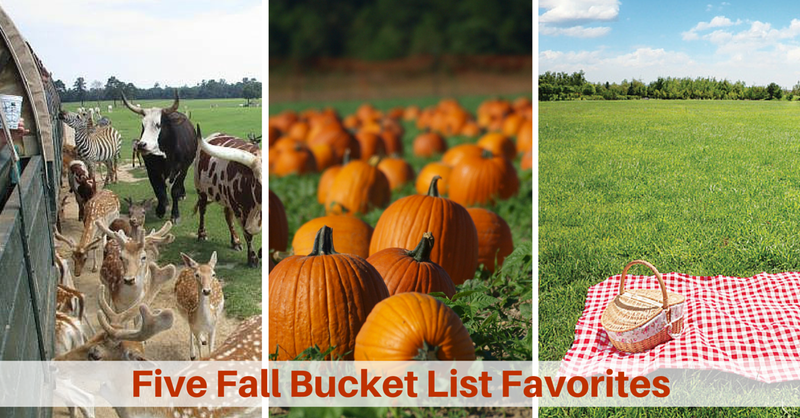 These are my top 5 fall bucket list items. They make for excellent ways to spend time together and do things as a family. You don’t have to create a bucket list, you can just create small moments whenever you can to make time for family time! What’s your favorite Fall family activity? • It’s hip to be square this season! Finally! In fact, not just square, the more shapes the better according to design houses who turned to geometric inspiration when it came time to build their fall collections. Don’t limit yourself to square! Be the Boot Bomb envy of your friends! What about rectangular, octagonal or trapezoidal! O.K, you get the idea! • And better yet, you can be comfortable this fall. Some major collections got their runway inspiration from the gymnasium. Dress up those sweats or luxe designer kicks. It’s all about workout ready shapes in street ready fabric this year. • Boyfriend jeans with button down shirts are out! This season’s borrow-from-the-boys trend demands a gifted tailor. Picture rich, black suit, and don’t be afraid to accessorize with a floppy bow-tie collar and a fedora hat! Wow, what a statement! • To really nail the trend, minimal effort with maximum impact. 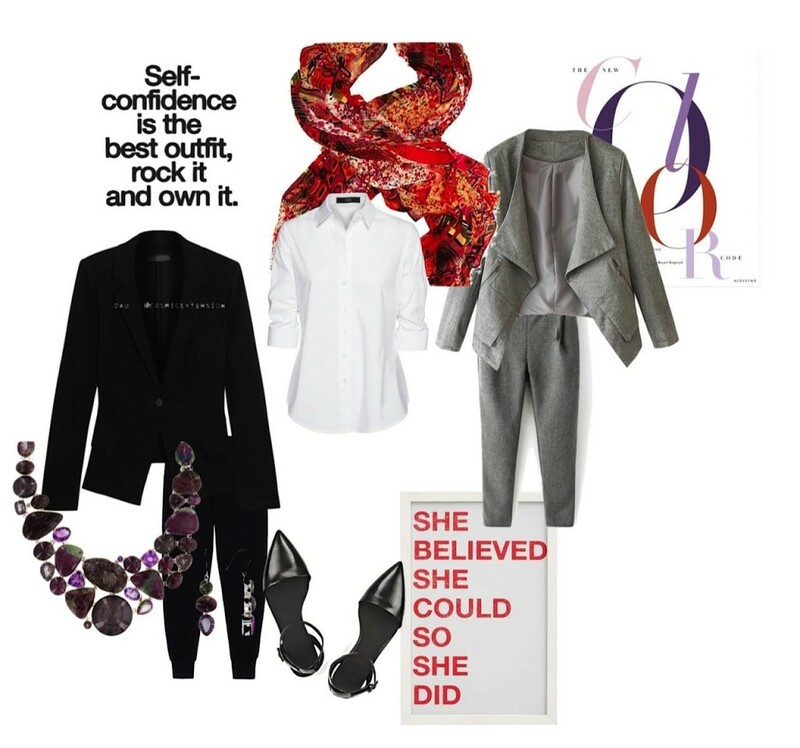 Monotone looks are great in all shades with a contrasting accessory to complete the look. • You don’t need attend a Woodstock like event to jump on this season’s 70’s trend. Yes, flares are back and pair yours with classic pieces to keep the look updated. Fall 2015 is an exciting time to be alive. Electric and bold, comfortable and chic. Start with the minimalistic jacket and find your groove! Clothes with great functionality yet comfortable are in!! 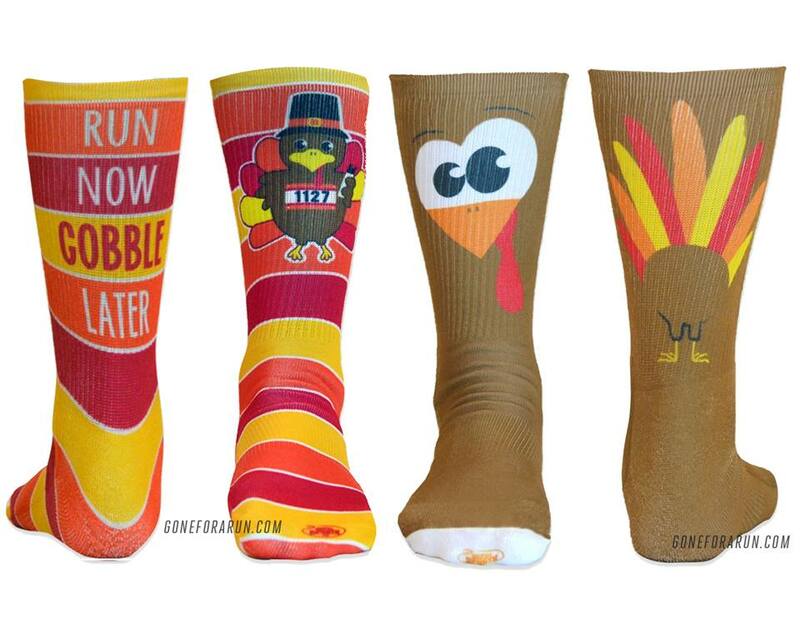 Are you looking for an excuse to break out the funky socks? 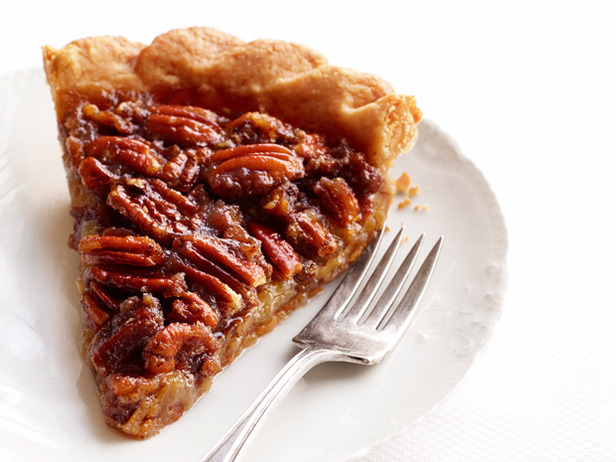 or maybe a second helping of delicious Pecan Pie on Thanksgiving? Then I have just the race for you! My November pick is Baton Rouge’s own Turkey Trot 5k benefiting the March of Dimes. There is also a 1 Mile Fun Run option if you want to bring the little ones to join in the fun. This race averages 1000 runners on Thanksgiving morning all eager to be a little more thankful by joining in this event downtown for a wonderful cause. 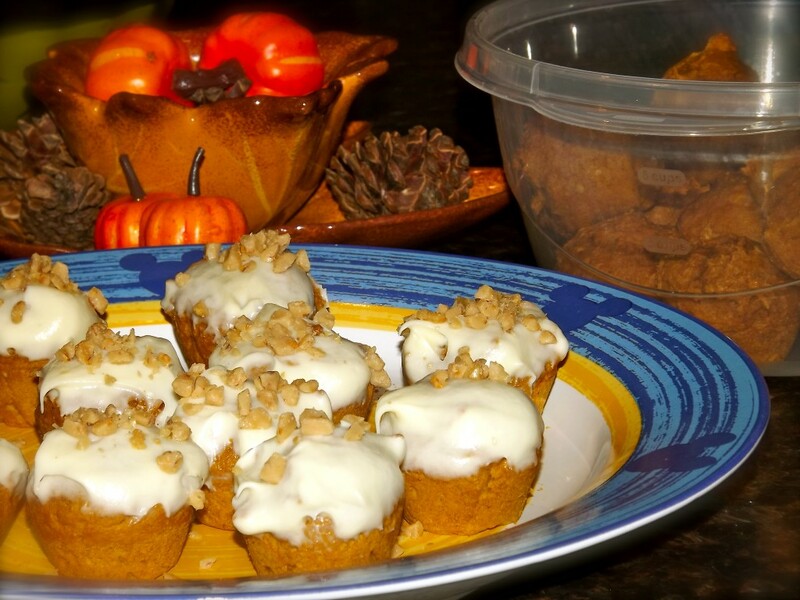 This two ingredient pumpkin spice muffin recipe is too good to be true! 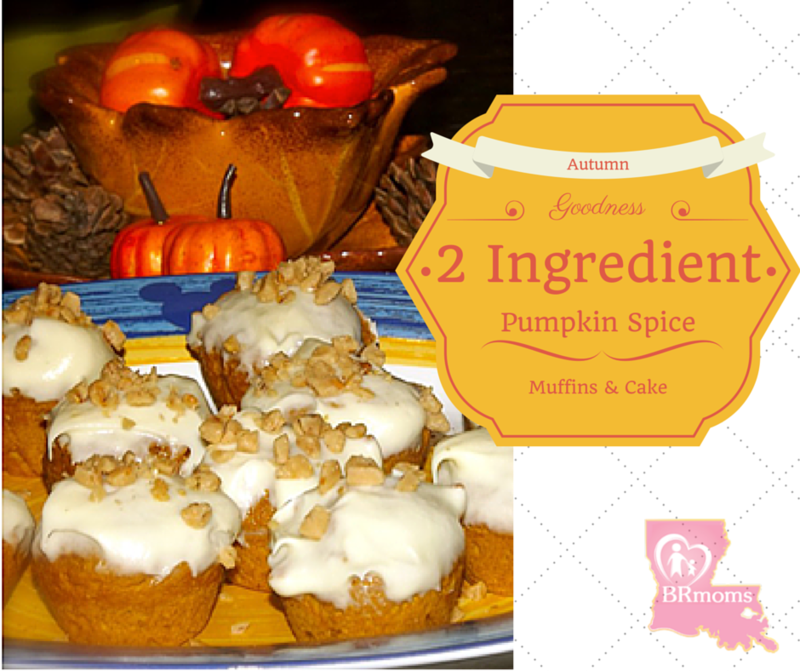 These pumpkin muffins are delicious plain or with a dollop of cream cheese icing. The muffins keep very will in an air tight Tupperware container; the perfect quick treat or snack for the kiddos too! Preheat the oven to 350 degrees F (175 degrees C). Generously grease mini cupcake baking tray. 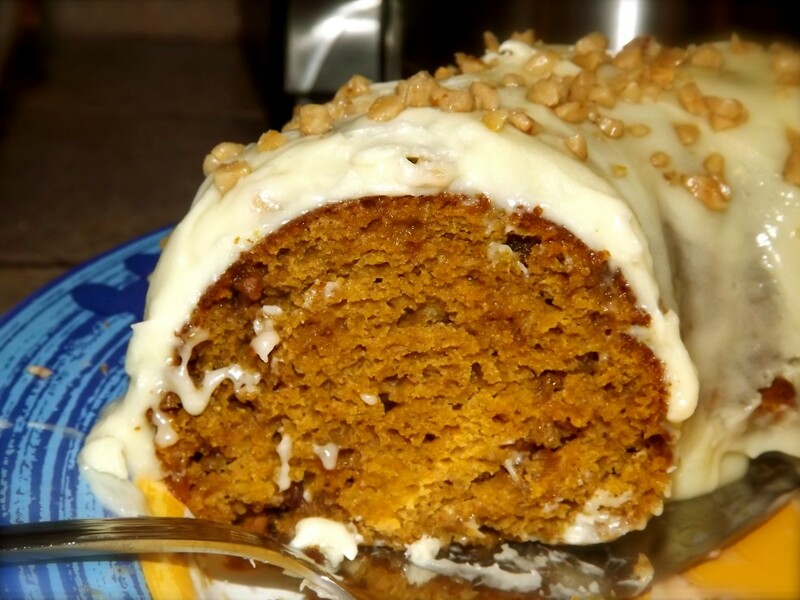 In a large bowl, mix together the spice cake mix and canned pumpkin until well blended. Spoon about 1 tablespoon of batter into each greased mini-muffin cup, lined cupcake cup or into cap pan. Bake for 12 minutes for mini muffins, 20 for cupcakes and 25 for cake in the preheated oven, or until a tooth pick inserted into the center comes out clean or they spring back. Cool and serve, or place in Tupperware container. 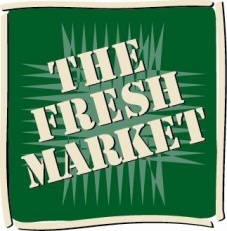 During Pumpkin Fest at The Fresh Market, you can also expect a number of special two-day deals on many pumpkin and autumn inspired items throughout the store. 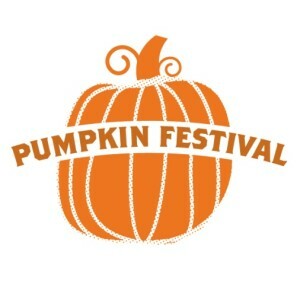 Pumpkin Fest will start on Wednesday, October 2 and run through Saturday, October 26th.